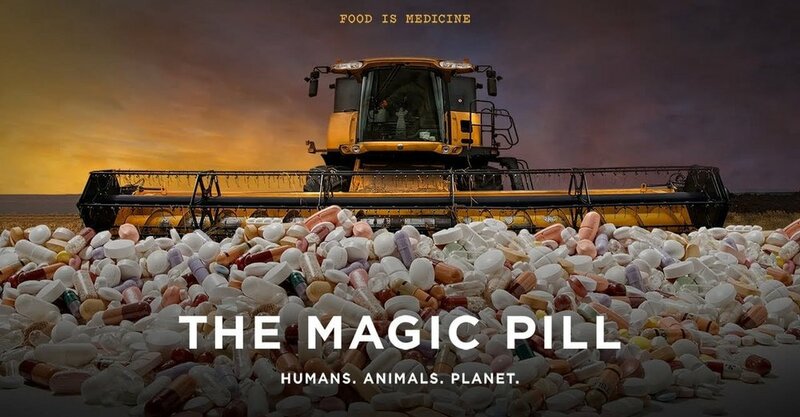 I watched The Magic Pill documentary on Netflix and I support the information in it. I wanted to create a blog post about it and share this information with you in hopes that you will watch it too. Below is some info about the documentary and a link to the trailer as well as a link to the entire film via Netflix and youtube. What if everything you knew about health was wrong? This 2017 film focuses on food as a foundation to better health: however, it is important to note that other factors, including exercise, sleep sunlight, meditation and other lifestyle choices play an important role as well.